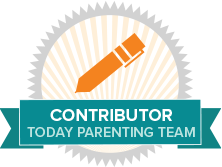 I am a Millennial Mom of 2 awesome kids. A financial professional who resides in a suburb near Cleveland, Ohio. I studied Business Management with focuses in Accounting and Marketing in college. I made a career in the financial industry. I am currently reconstructing my life into a fulfilled life of abundance, financial freedom and purpose. 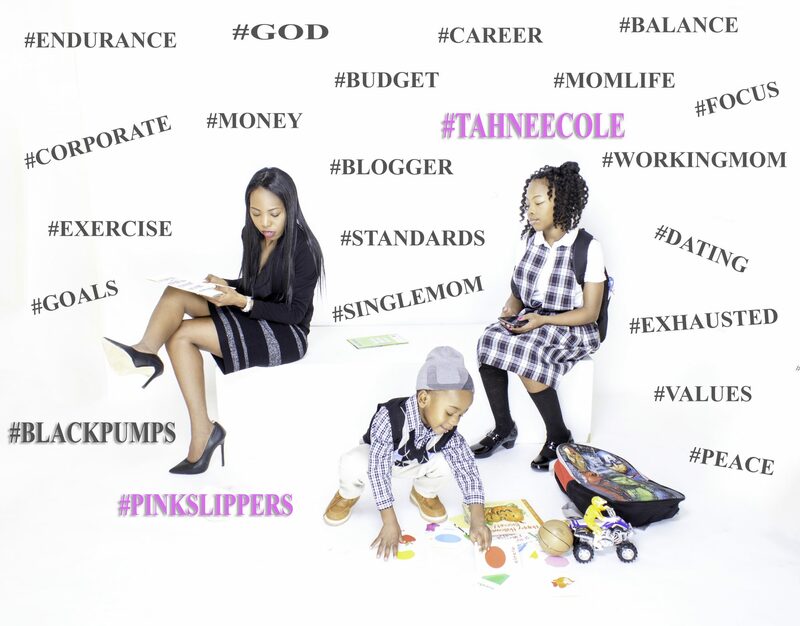 I started Black Pumps Pink Slippers to describe my life balancing being a professional career mom. Discussing my triumphs and failures along the way; as well as, my ambition to always be the best mother I can be. Despite seen and unseen circumstances I refuse to fold but to bloom.